How many Technicolor Fabrics and Siddharthas do you see? “Fuma mi alma y respira” (“Inhale my soul and breathe”) chants Siddhartha in guided meditation fashion, inviting us to join his let-go enlightenment bandwagon. The video follows Siddhartha exchanging suitcases with another Siddharta in a dark house filled with white-caped gals. Among them we see Technicolor Fabrics performing. 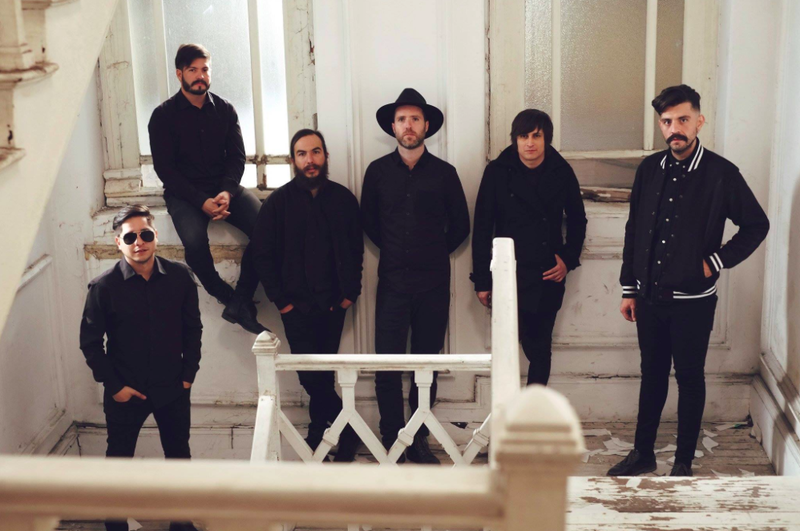 “Fuma” is from Technicolor Fabrics’ third album Bahía Santigo (Santiago Bay), released on June 2015. Both have some shows coming up.